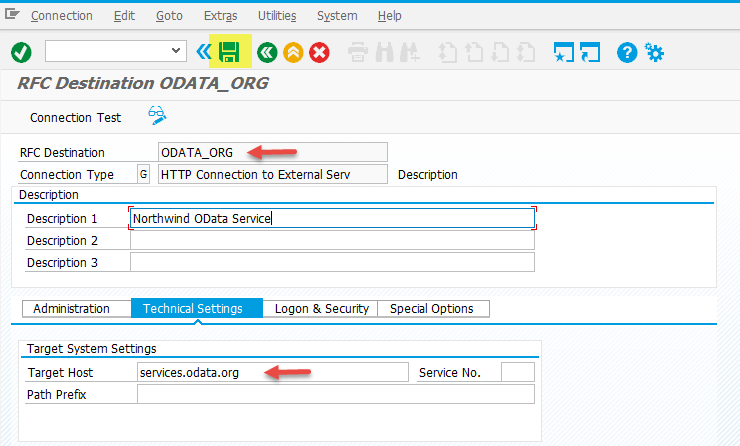 Hello everyone, in this SAP Gateway OData tutorial, we will learn how to consume external OData services in SAP Gateway. External OData services means the service which are from 3rd party systems (or) Non-SAP systems. 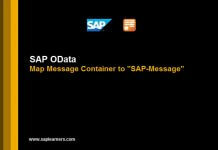 With OData Services Consumption and Integration (OSCI) SAP has provided the provision of consuming external services. So lets get started. 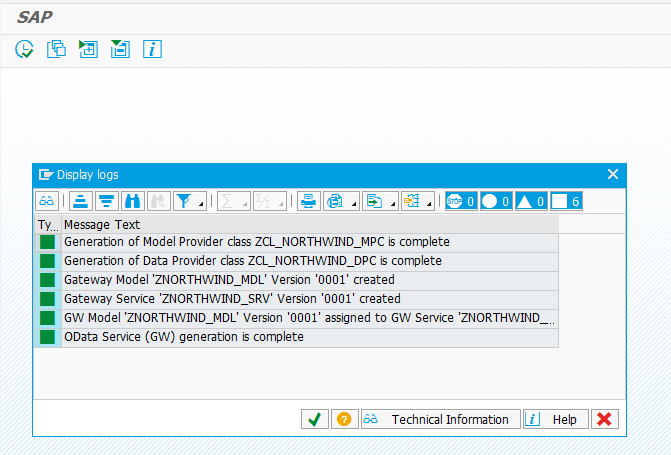 In this demo example we are going to consume Northwind OData service from www.odata.org. 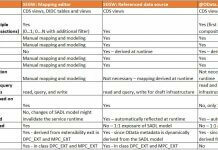 You can get the list of available OData services here. 1. 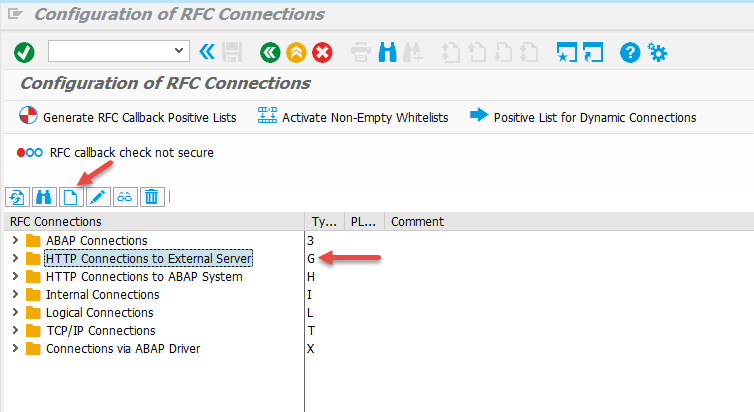 Create an HTTP connection to your external system by creating a RFC connection of type G in SAP Gateway system. 1. Go to t-code SM59-Configure RFC Connection. Select HTTP Connections to External Server node and click on Create. 3. Test the connection by clicking on Connection Test button in the application toolbar.You should be able to connect to the server and should see the HTTP Response code as 200 like below. 4. 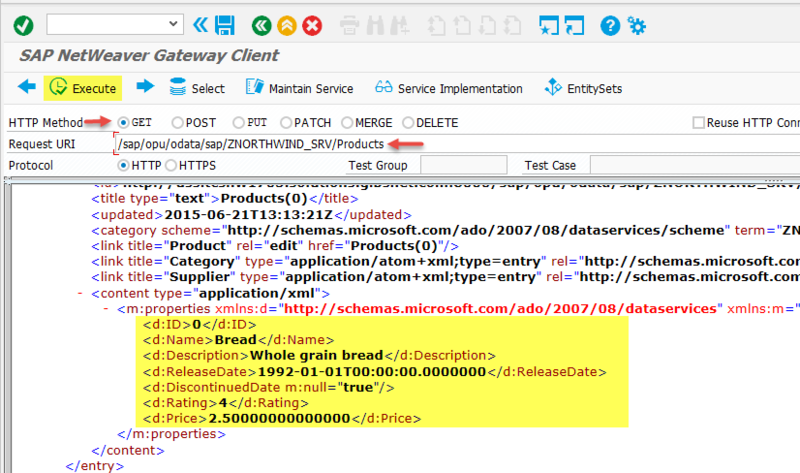 Create a System Alias for the above created RFC destination. 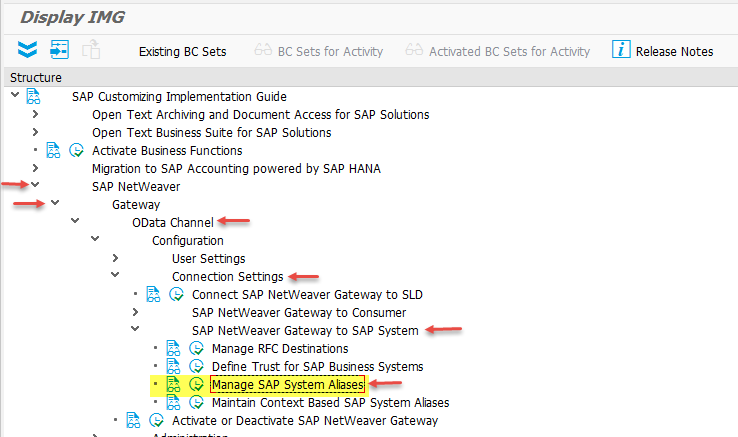 Go to SPRO → SAP Reference IMG and Navigate to this path : SAP Netweaver → Gateway → ODATA Channel → Configuration → Connection Settings → SAP Netweaver Gateway to SAP System → Manage SAP System Aliases. 5. 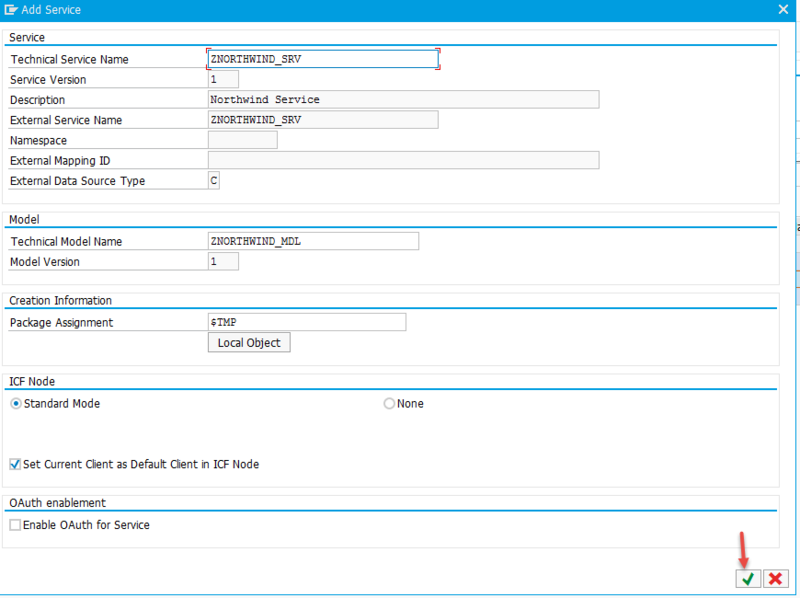 Enter SAP System Alias name, Description, RFC Destination and Software Version. Select Local GW and For Local App check-box as well. Click on Save to save the entries. 7. After entering above information hit Execute button to generate the service.After successfully service generation you should see the below screen. 8. Our next step is to activate and register service.Go to /IWFND/MAINT_SERVICE – Activate and Maintain Services. Hit button to add our service. 9. In the below screen enter System Alias = NORTHWIND and hit Get Services button.We will get a list of services, select our service and hit Add Selected Services button. 10. In the Add Service popup window, check the details and hit OK button. 11. We have successfully registered the service,now its time to test the service.Go to transaction /IWFND/GW_CLIENT – Gateway Client. Enter the service name and execute. 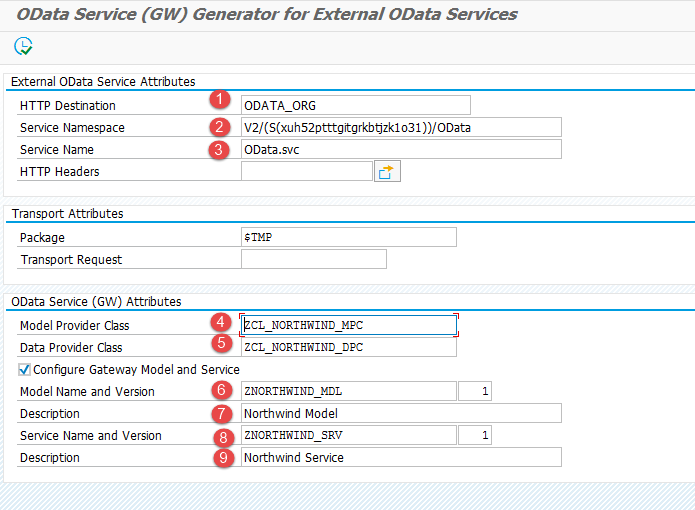 You have successfully learned how to consume external OData services in SAP Netweaver Gateway. 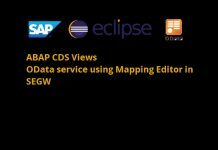 Please stay tuned to us for more SAP Netweaver Gateway tutorials.Please feel free to comment and let us know your feedback. You feedback will keep us alive.